Bringing you wild alaska salmon and seafood straight from the fishermen. always highest quality, hand picked, and delivered direct from our dock to your door. 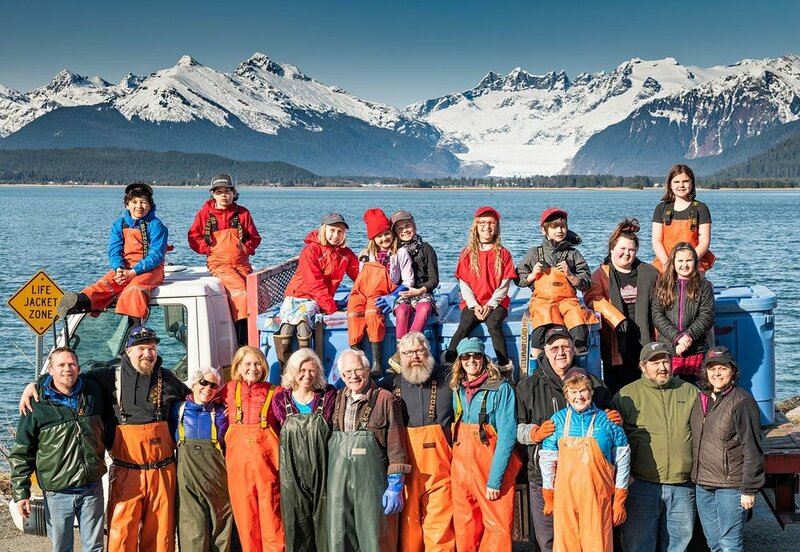 We are a group of fishing families in Southeast Alaska. We love Alaska, we love salmon, and we love sharing Alaska's salmon with others and try to have fun while we do it. We treat each fish with the utmost care and respect. It's the only way we know how. We take every extra step possible so that our customers can enjoy the pure taste of Alaska's seafood. Join the Taku River Reds™ family by signing up for our newsletter where we share conservation updates, recipes, and other salmon related goodness.